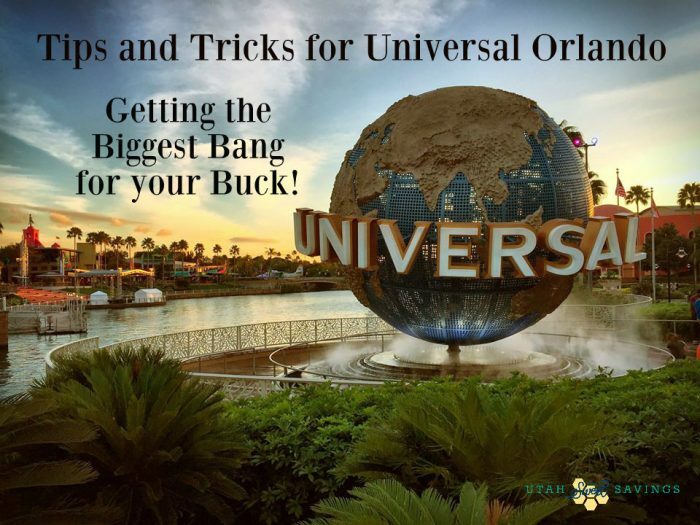 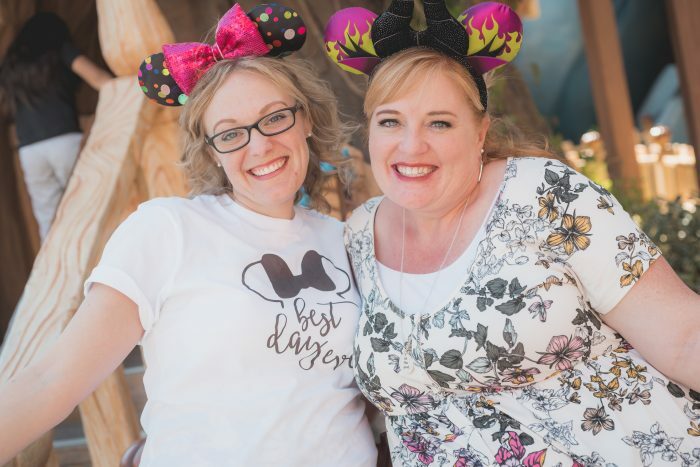 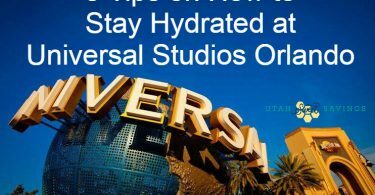 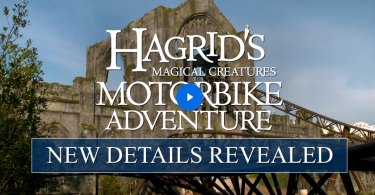 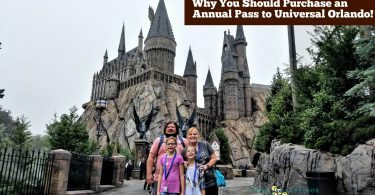 Universal Orlando Resort: Tips and Tricks for Getting the Biggest Bang for your Buck! 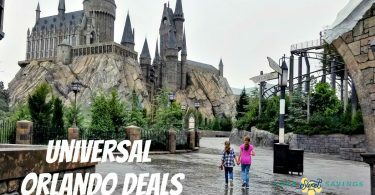 Universal Orlando Resort! 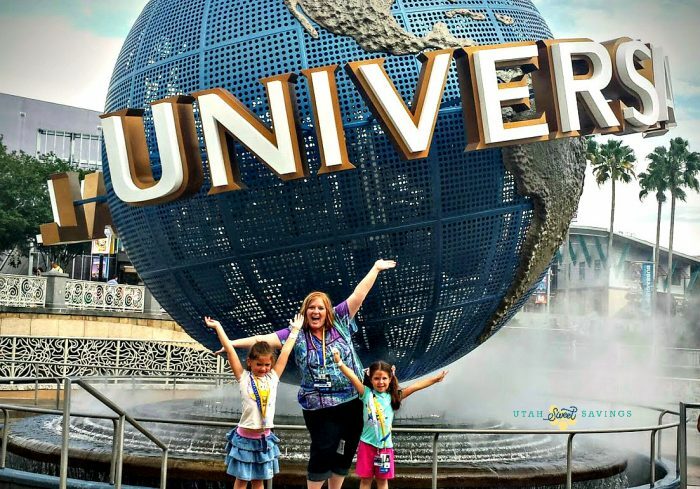 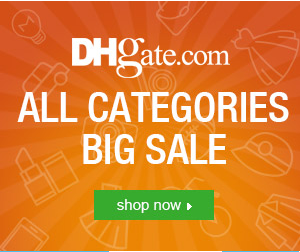 Wonderful Vacation Destination for Kids Under 10.